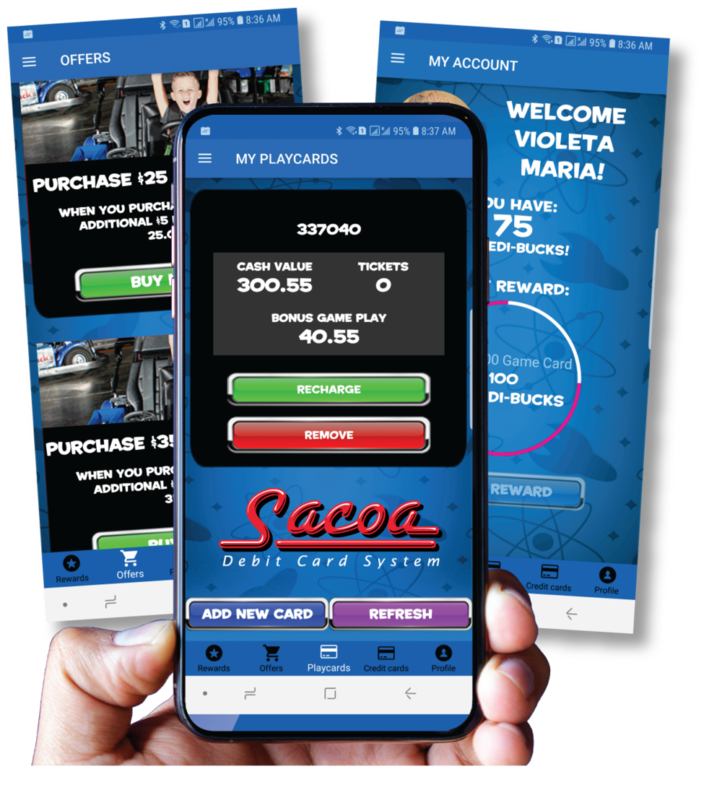 Cashless management system leader, Sacoa, presented eight new products to show-goers at this year’s IAAPA expo. 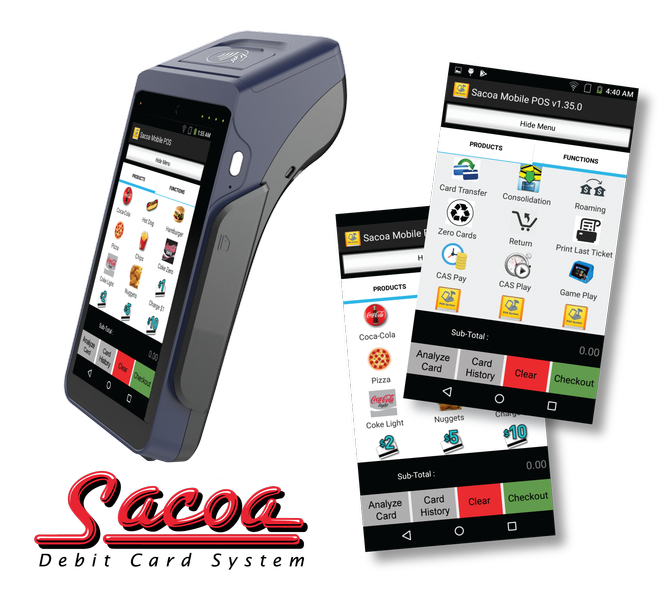 The new low-cost, small-footprint, 2.8” HD colour reader by Sacoa comes with RFiD and NFC reading capability (cards, wristbands, tokens & key fobs) off the box, and magnetic card is now optional. 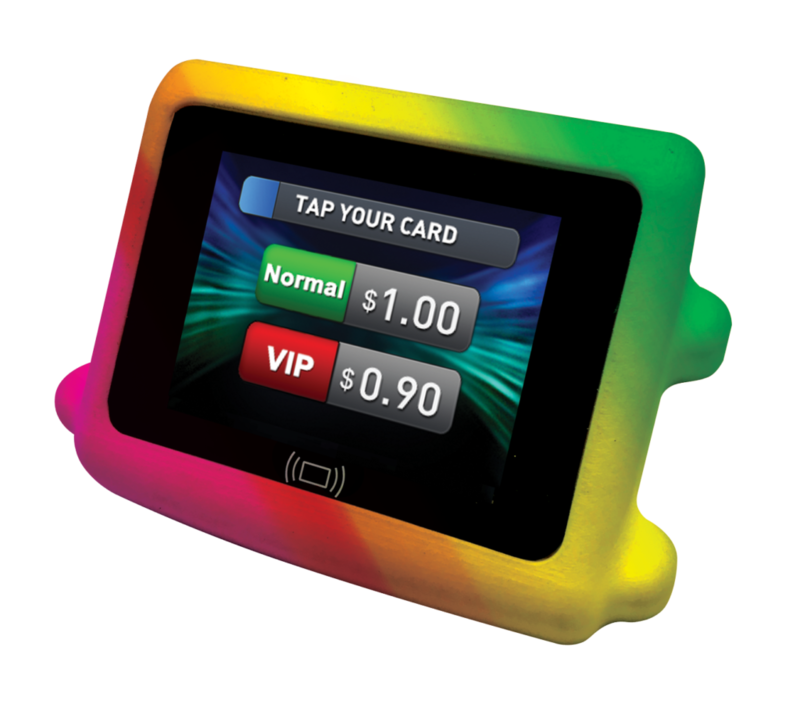 The reader enhances customer experience with its backlight colouring, which can be adjusted to show age-restrictions, promos, tickets awarded, etc, and the device is fully Universal Card Link (UCL) compatible, as well as water and dust resistant in its tap version. The new kiosk cabinet uses a 32? touch-screen for a familiar and intuitive interface, allows buying, reloading, detailed analysis and supports CRM integration. 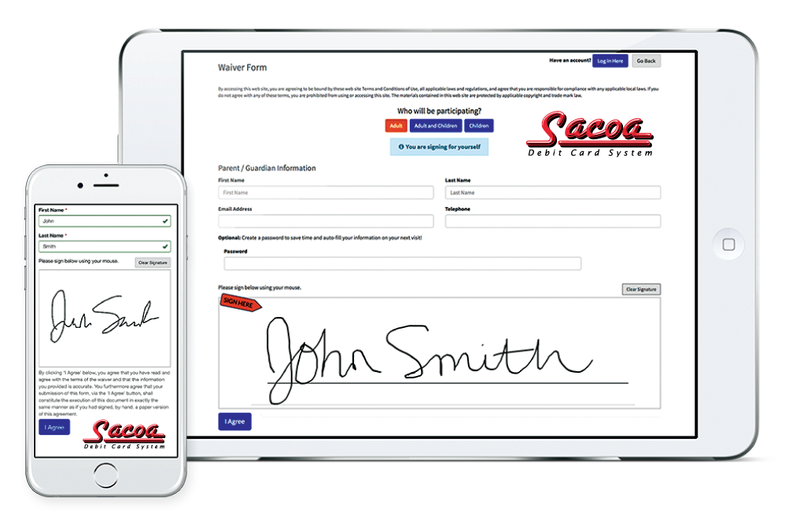 Multiple card purchases in a single transaction are handled with ease, and transactions can be paid with cash or credit cards. The software is multilingual, supporting an unrestricted amount of languages. Products sold can be any combination of Credits, Time-Play, and Passports. Optionally a second screen can be attached to use as advertising platform (showing slide shows, animations, videos, etc.). 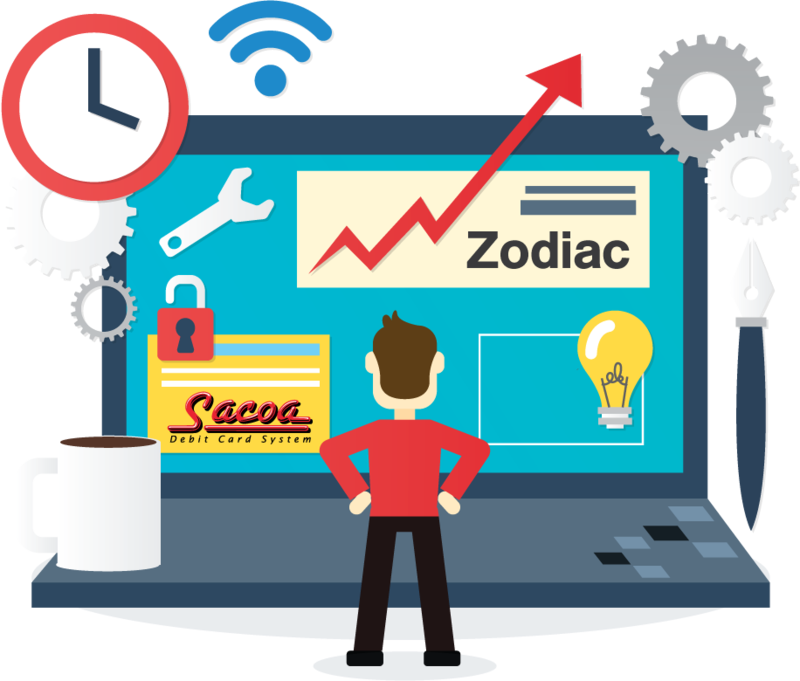 Zodiac is the all-new Sacoa Playcard multilingual system configuration tool. Being web-based, it allows configuring any system detail via a simple web browser, be it from a desktop computer, a tablet or even a smartphone. Configurable items include game pricing, POS and mPOS products and buttons, product stock, security. 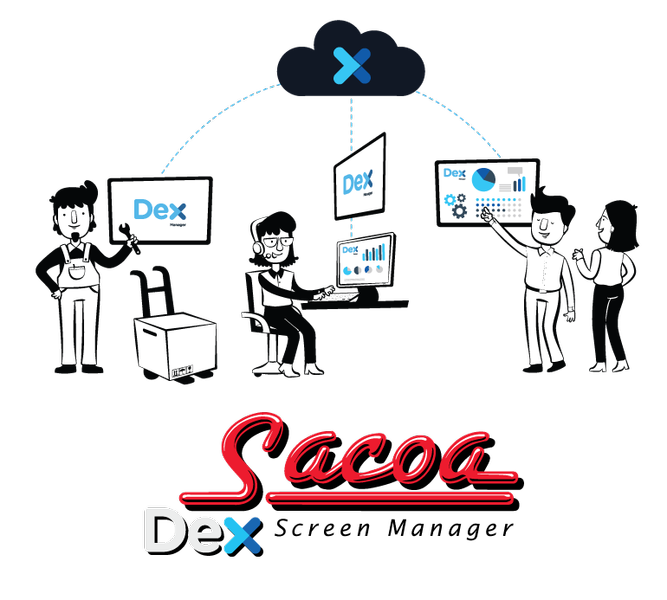 Also includes tools for system maintenance and reporting like a troubleshooting wizard (with video tutorials), system health monitor, game controller enable/disable and access control, card roaming and search, sales and collection report access, etc.